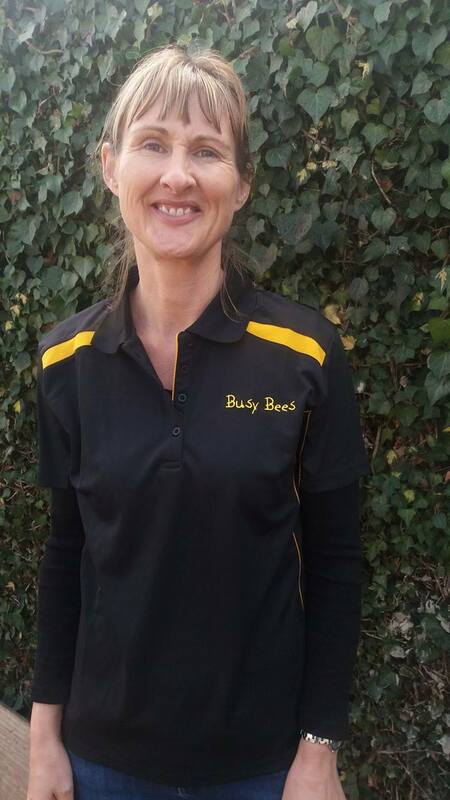 Maree Claridge and her husband Symon Claridge are the owners of Busy Bees Nelson. Maree grew up Hawarden and is from a farming back ground. She studied in Christchurch where she meet Symon and then the pair moved to Nelson for work. They have two daughters and both work within the education sector. Maree Claridge-Diploma in teaching and learning (Early childhood education). Full teachers registration with new Zealand Teachers Council. 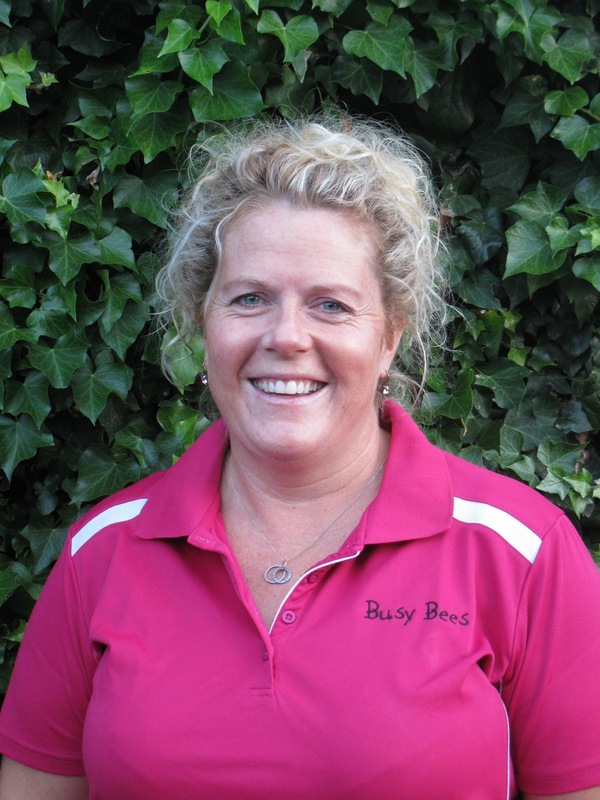 Jemma Burn is our Head Teacher. She is a born and breed Nelsonian. 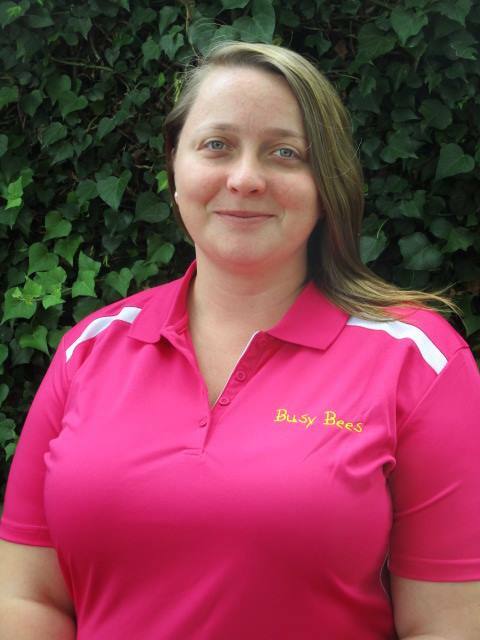 She has worked for the childcare company since 2010. She has two brothers, a sister in law, a niece and 4 nephews. Animals are a big part of Jemmas world which means we are lucky to have some of her pets visit us at the centre. Jemma Burn-Bachelor of teaching and learning (Early childhood education). 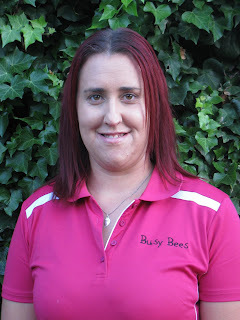 Iona Fitchett was born in Nelson and moved to Dunedin to do her teacher training. 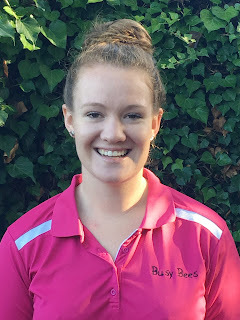 She is the youngest of three children and has worked at Busy Bees since 2009. 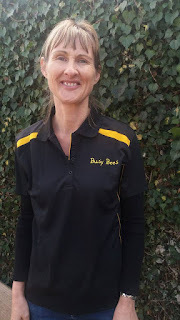 She is a keen sport watcher and especially loves basketball and rugby. Iona Fitchett- Bachelor of teaching and learning (Early childhood education). 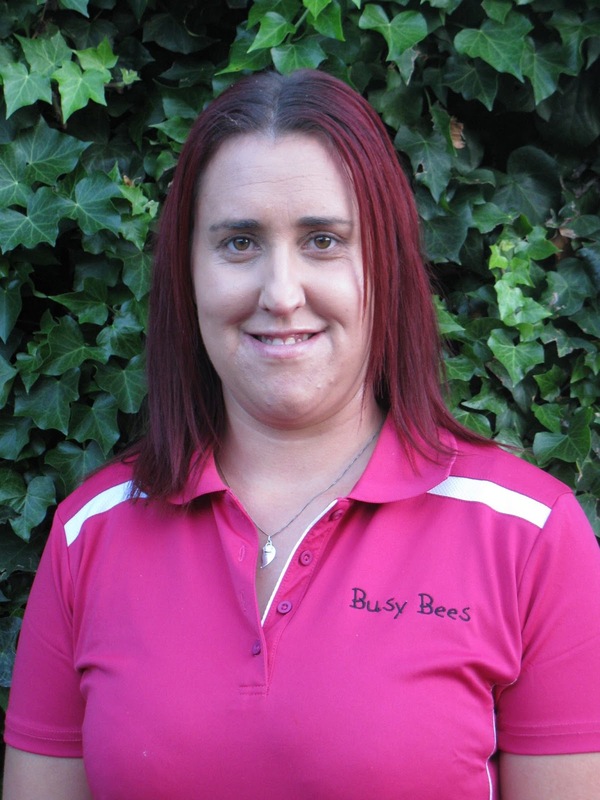 Emma Inch is passionate about establishing responsive and reciprocal relationships with tamariki. She encourages a collaborative relationship with whanau. She has a love for the outdoors and enjoys getting involved in sports. 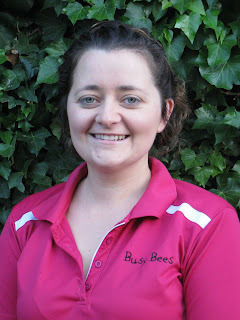 Emma Inch- Bachelor of teaching and learning (Early childhood education). Provisional teachers registration with new Zealand Teachers Council. Emily Tudor has lived in nelson her whole life on a family farm. Emily enjoys sewing, crafting and adding to every growing collection of vintage items. Emily Tudor-Diploma of teaching and learning (Early childhood education). We are supporting Megan through her training. She is training part time through Te Rito Maioha here in Nelson. Megan has two girls. She enjoys biking and being outdoors.